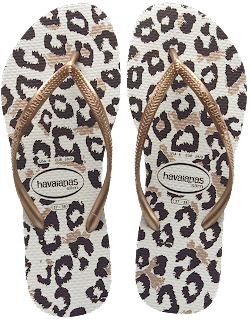 Glam Morena: Gift Guide With Havaianas. There are only a few weeks left until Christmas is officially here. Can you believe it? Well neither can I, but that's why I am here to show you the best gifts to give for this holiday season. 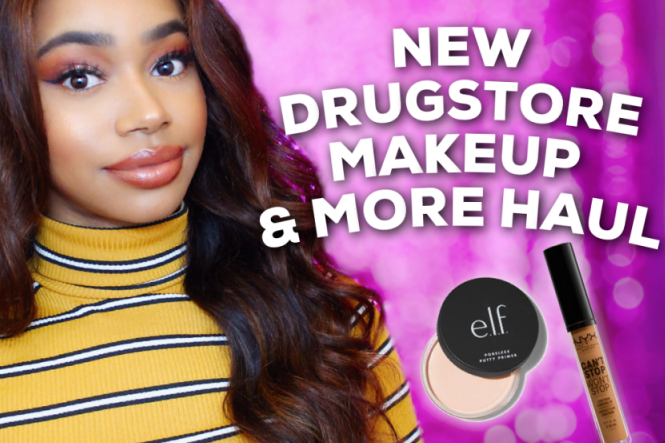 I will be posting a few gift guides to help you with gift ideas and suggestions for the best gifts to give to your loved ones. 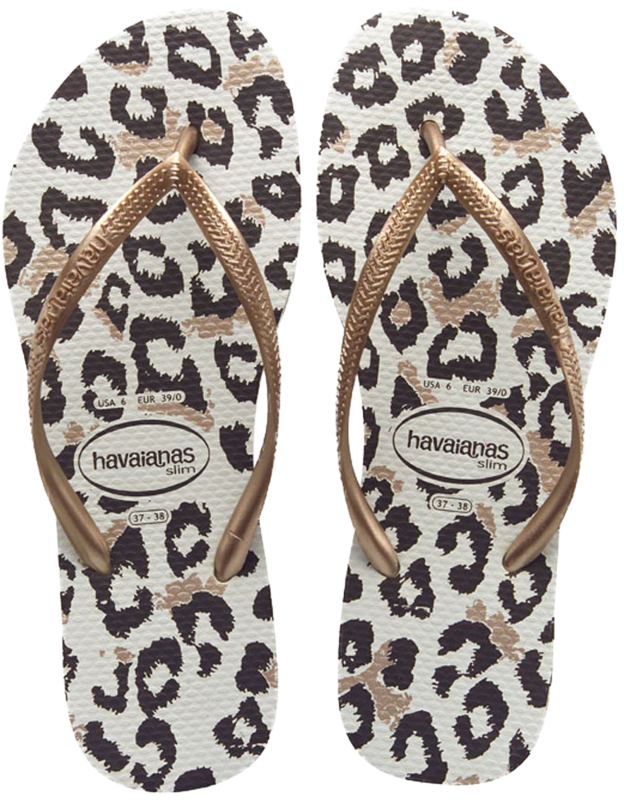 My first gift guide will feature Havaianas. 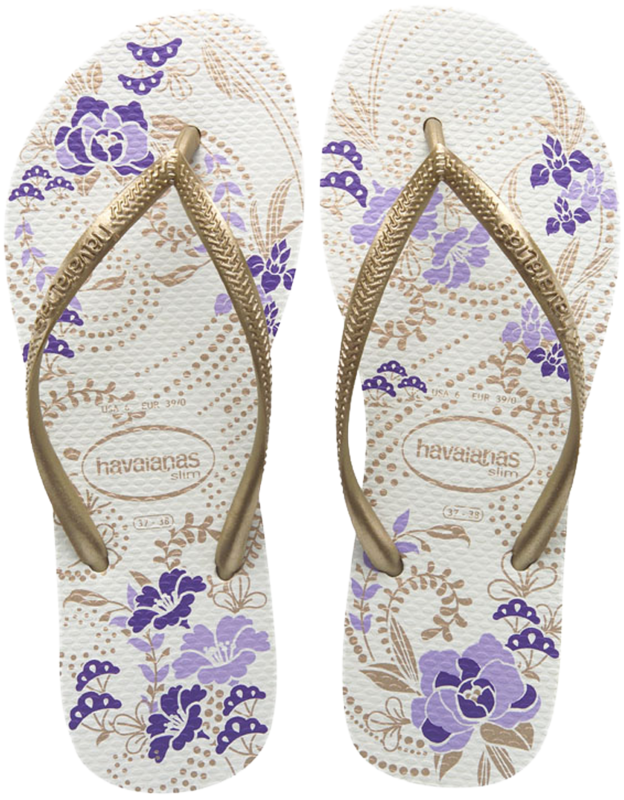 If you aren't familiar with Havaianas it's a company offering a huge range of flip flops and shoes for men, women, kids, and babies. They have been around since 1962, so they definitely know a thing or two about flip flops! Another great thing about Havaianas is that they partner along with their parent company, Alpargatas, to give back. It's really important for them give back to the community and the planet through many organizations. 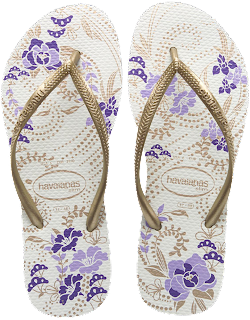 Havaianas offers a great variety of styles and colors for the sandals and shoes. There is a style available for everyone and every age range. If you do not see a style you want there is an option of making your own sandal. The starting price for customizing sandals is $21. 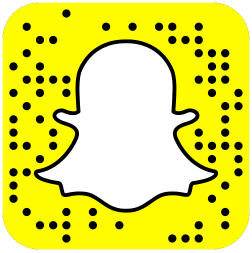 It's really easy to do and it only takes four steps. The four steps: choose your category, choose your sole, choose your straps, and choose the crystals and pinks. It's the perfect option to make something unique for yourself or a loved one. Description: Unleash your inner fashionista with these stylish animal prints and metallic straps. Description: A variation of our best rubber flip flops with a stylish metallic touch! 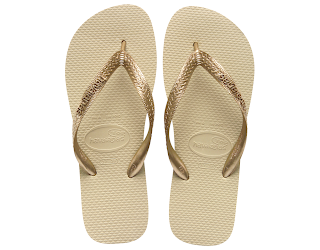 Description: This flip flop has the best mix of comfort and style for every Season!